Comfy and stylish, the Alphason Houston Leather-faced Tilting Executive Chair is a great addition to your office. The polished five-star chrome base provides support and makes the Houston comfortable and stable for working periods of up to 8 hours. Giving you support where it counts, the leather-faced Houston has been designed with comfort in mind, and easy-to-assemble construction means putting it together is quick and pain-free. 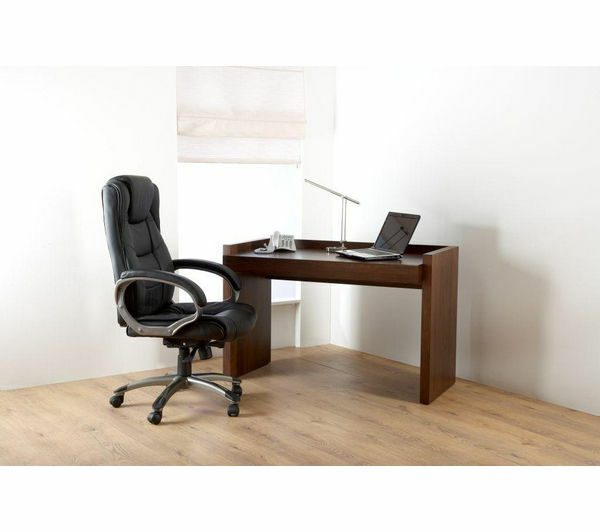 Tilt, shift and lift to get the Houston in the right working position for maximum comfort and increased productivity. Armrests mean that every part of you in contact with the Houston is supported and ready to work, whether you are working from home or in the office. 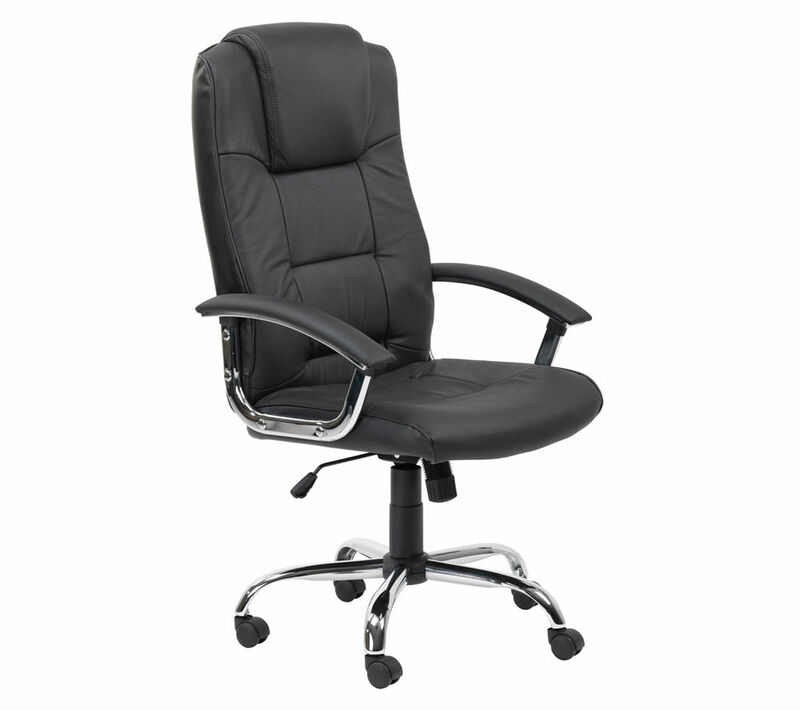 Enjoy comfort and support with the easy to assemble Alphason Houston Tilting Executive Chair.